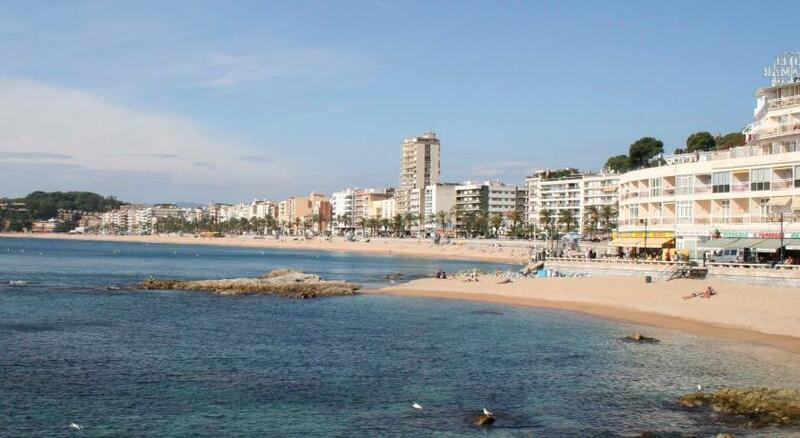 Less than 10 minute walk to the beach and ajuntamiento, where you can take the bus to other nearby towns. Lots of restaurants, bars, and gift shops on the same street. There are also clubs and arcades not very far from this location if you want to party or have a night out. 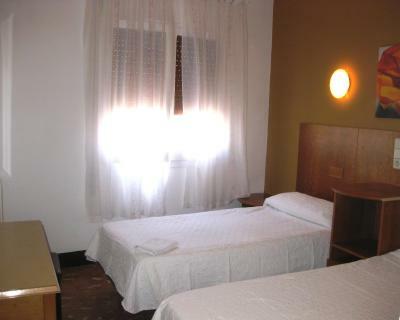 The hostel is clean and comfortable. Make sure you close your window at night, loud drunk people walk down the street. There was no problem with the staff, they are very kind and do their job as good as they can. The lunch was at other facility Don Juan, very close to Mas Center and it was really good. The hostel is close to the beach. If you need a cheap accommodation by walk closer beaches and main street (where clubs / disco are situated), this hotel is a perfect solution! 24 hours reception and professional/kind reception staff! Gracias! Great location, helpful staff when I needed a boarding card printed they directed me to an internet place. Fresh towels/bed made every day. Asked for top floor with a balcony which I got. Will stay again. The Staff - for sure. They are all very kind, from the reception to the roommaid. Price-quality relation is OK. Breakfast for 4,60 euro in an other hotel, one minute walking. Good and safe area. The hosts were very friendly, they helped us in any matter. We had a room with balcony and it looked out on the main street which is very busy so I'd recommend to use earplugs if you want to sleep:). Both female receptionist I think one could have been owner, was very very nice. Specious room. Shower gell. Balkony. Room was into the other side not the main street which was great, not as loud. Great location. 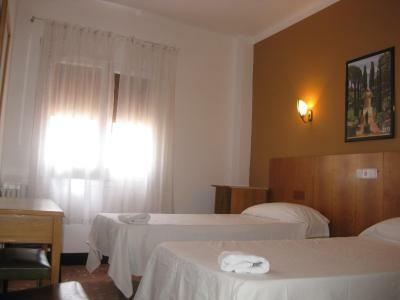 Hotel Mas Center This rating is a reflection of how the property compares to the industry standard when it comes to price, facilities and services available. It's based on a self-evaluation by the property. Use this rating to help choose your stay! One of our best sellers in Lloret de Mar! Located on a bustling shopping street just 1,000 feet from Lloret Beach, Hotel Mas Center has a bar-restaurant and a free Wi-Fi zone. 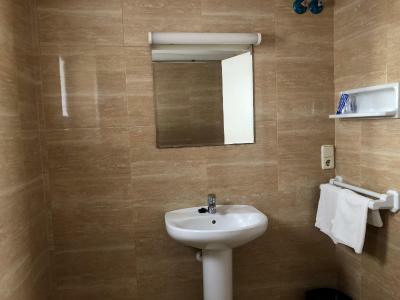 This guest house offers simple rooms with private bathrooms. 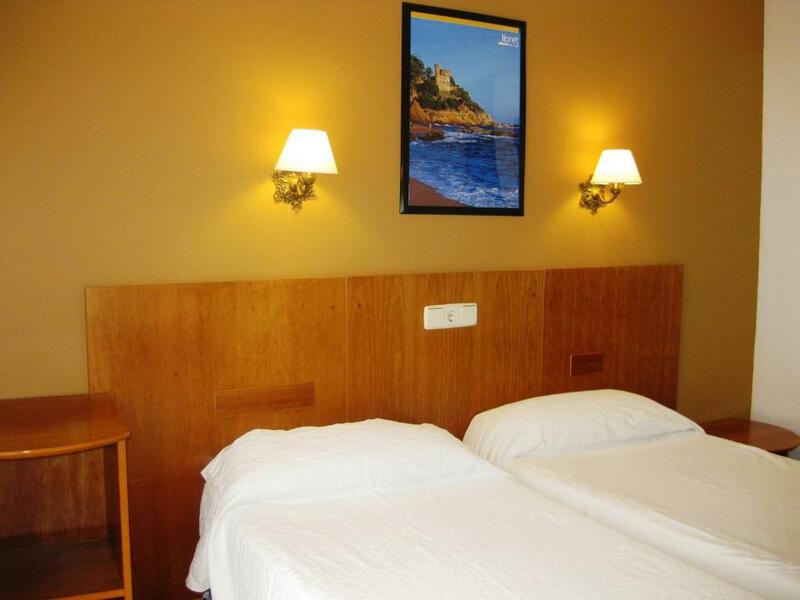 Hotel Mas Center has a central location, surrounded by Lloret's lively bars, restaurants and shops. 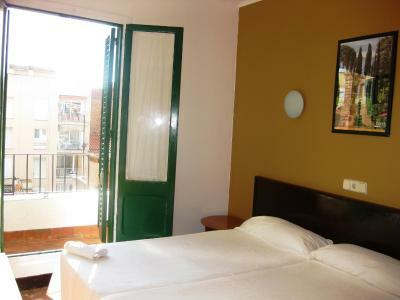 The Bus Station is only a 5-minute walk away, and offers direct connections to Barcelona and Girona Airport. Private and public parkings are available in the area. You can relax in the small plant-filled internal courtyard at Hostal Mas Center. Staff at the 24-hour reception are happy to provide information about Lloret and the Costa Brava region. When would you like to stay at Hotel Mas Center? 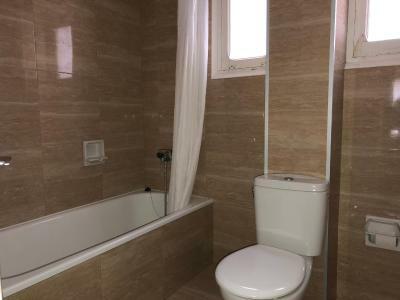 Featuring exterior views or views of an internal courtyard, this simple room includes a private bathroom. Some units have a balcony, while others have a remodeled bathroom. 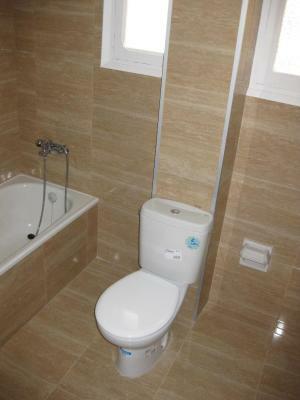 This simple room has a private bathroom and views of the interior courtyard. 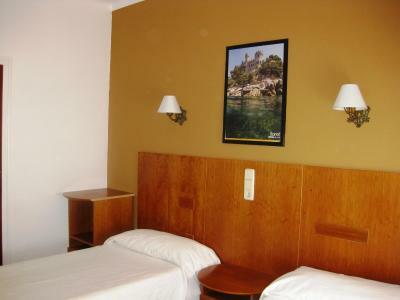 These simple rooms have a private bathroom and some rooms have a balcony. Some rooms face onto the interior courtyard, while others have exterior views. House Rules Hotel Mas Center takes special requests – add in the next step! Hotel Mas Center accepts these cards and reserves the right to temporarily hold an amount prior to arrival. Please note that the breakfast is buffet style. The hotel más centre it was very bad experience! Second time I will not go there ! 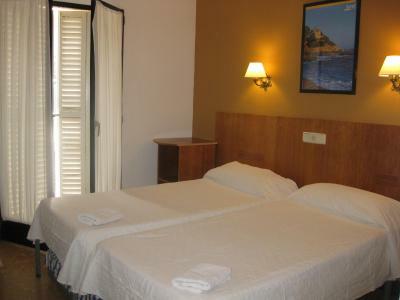 The hostel was located in the town centre so it was so close to shops and the beach. Very shabby and spartan place. Everything is old and looks dirty. Sheets, towels, pillows are not clean. They aren't changed during my 5 night stay. Shower head is fixed at the top. You can not move. Hot water is hit and miss. Only evenings, you have stable hot water. The walls are made from paper. You can hear everything from your neighbors' conversation. Extremely low quality and basic place. Staff were very polite and gentle. Terrible !!!! We were shocked and choked!!! I thought there are not such kind of "hotels" in the 21st century. The room looked like old, messy ruin! The shower was messy and clogged. No air condition! (the guy from the reception gave me a fan by request - I'm thankful to him). Does not correspond the description and photos. You can buy wifi for your room, it's not that expensive but only one person can use it at a time.